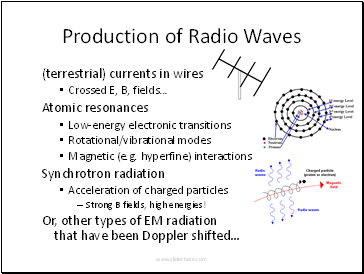 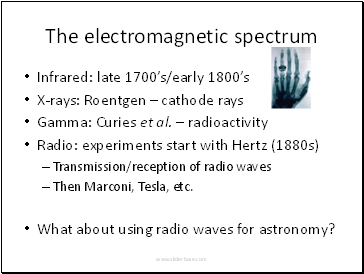 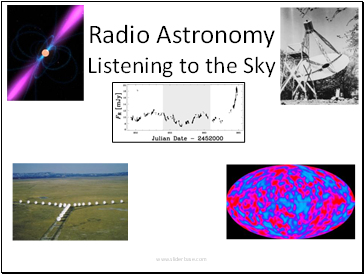 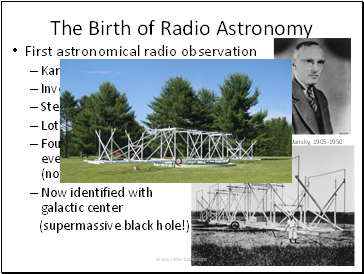 What about using radio waves for astronomy? 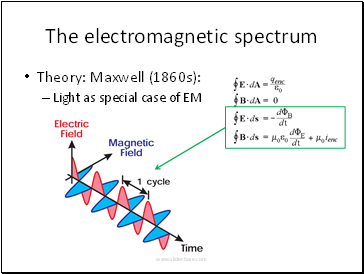 Strong B fields, high energies! 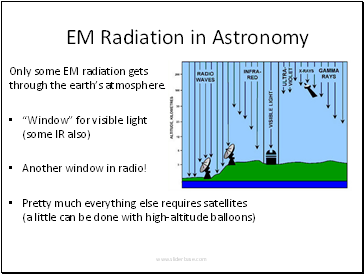 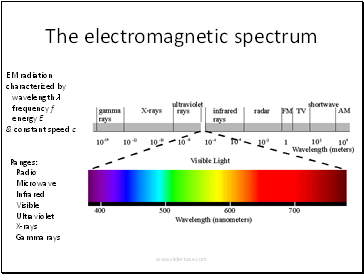 Only some EM radiation gets through the earth’s atmosphere. 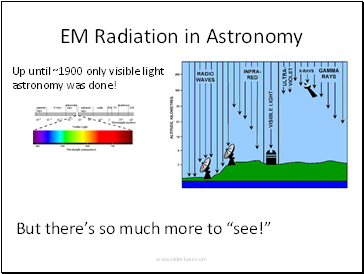 Up until ~1900 only visible light astronomy was done! 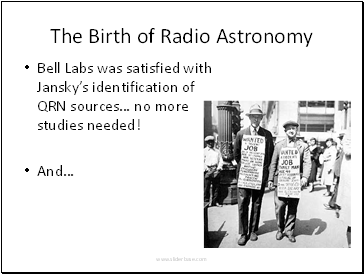 Bell Labs was satisfied with Jansky’s identification of QRN sources… no more studies needed!